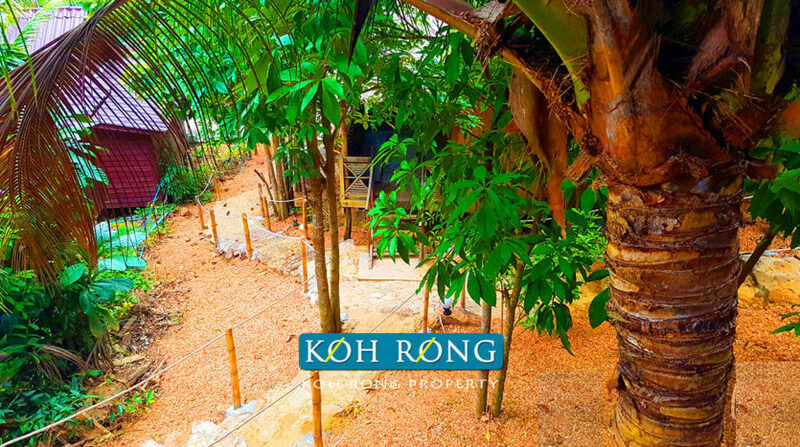 This 12 bungalow resort is recently refurbished and now on the market with over 9 years left on lease. 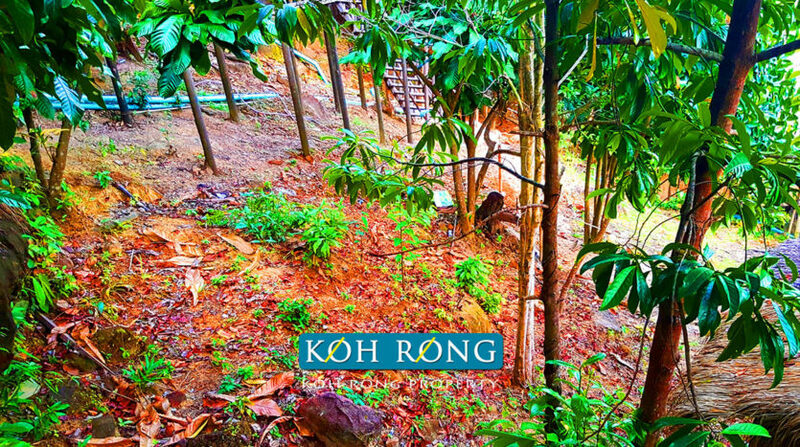 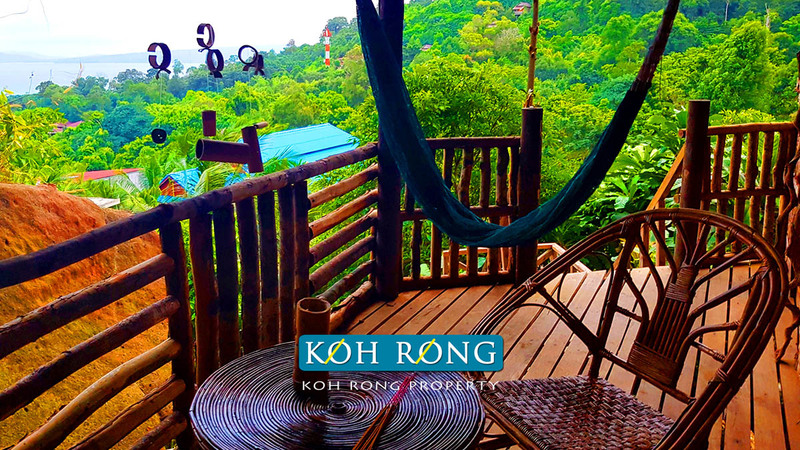 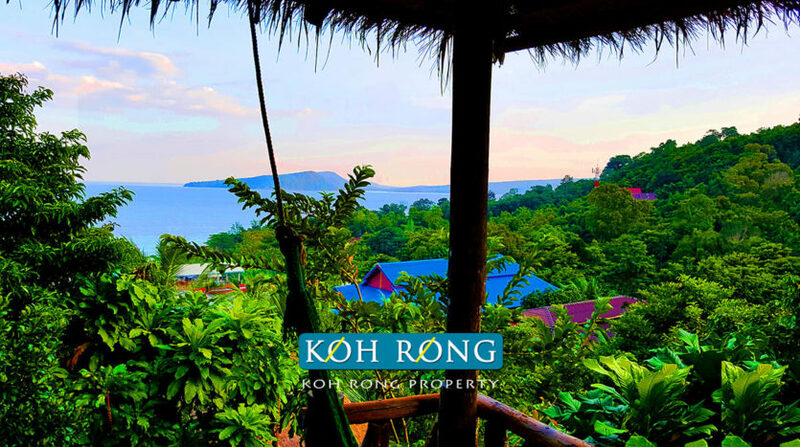 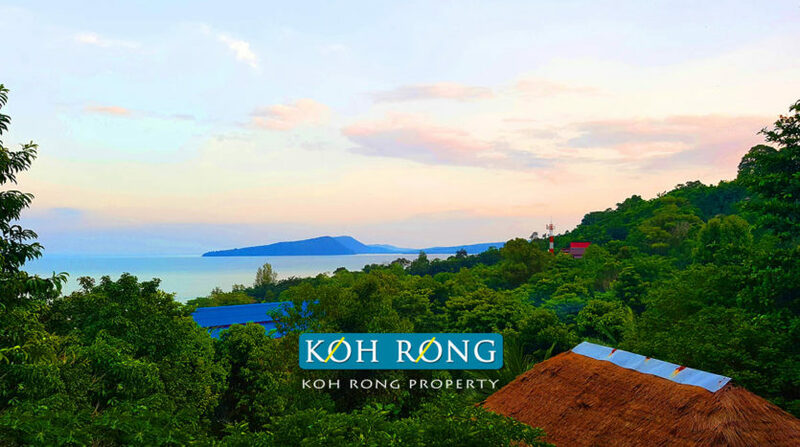 The land size is over 4000 sqm and the property has fantastic views to Koh Touch and Koh Rong Samloem in the distance. 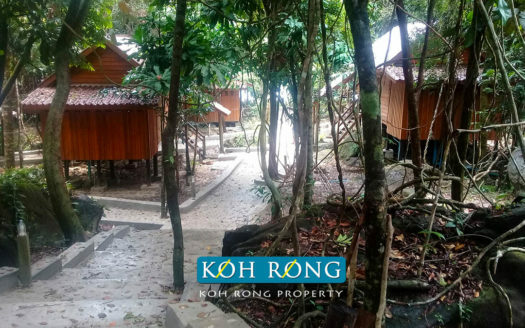 This mid range bungalow resort has main road frontage and is very close to the pier, but far enough away to escape the party atmosphere for a relaxing jungle experience with monkeys and wildlife and peace & quiet. 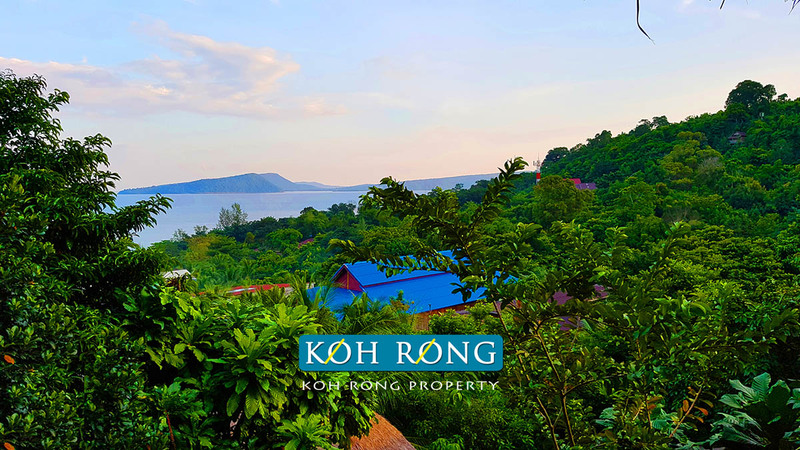 There is plenty of scope to add more bungalows or restaurant / bar and the lease price for the next 4.5 years is $2000 per month with the following 5 years being $3000 per month. 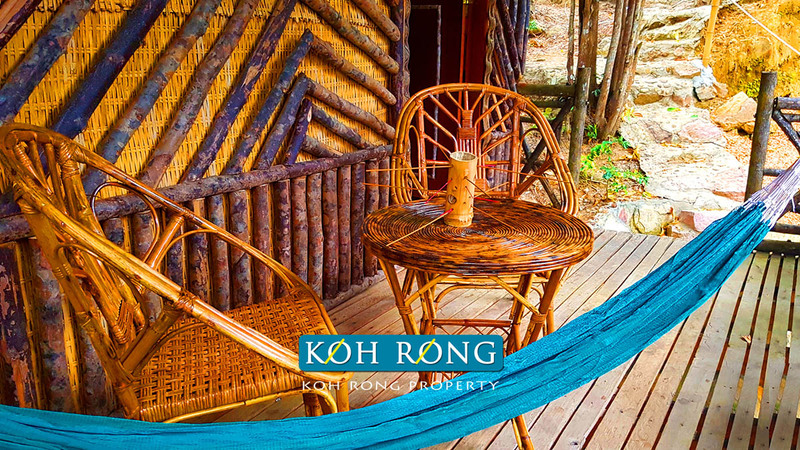 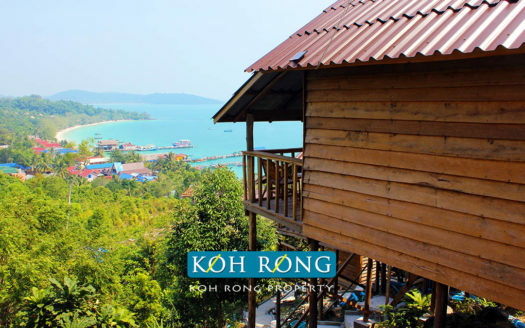 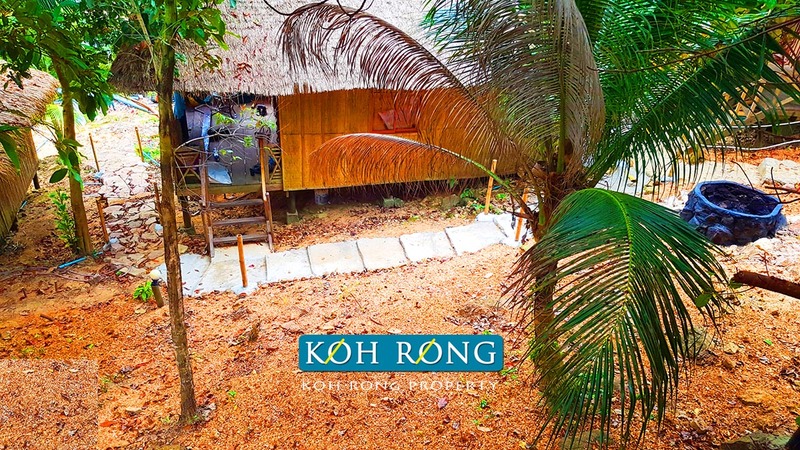 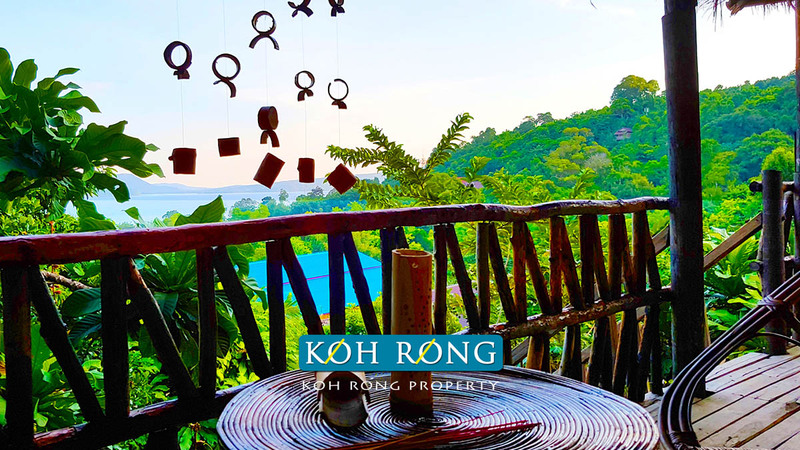 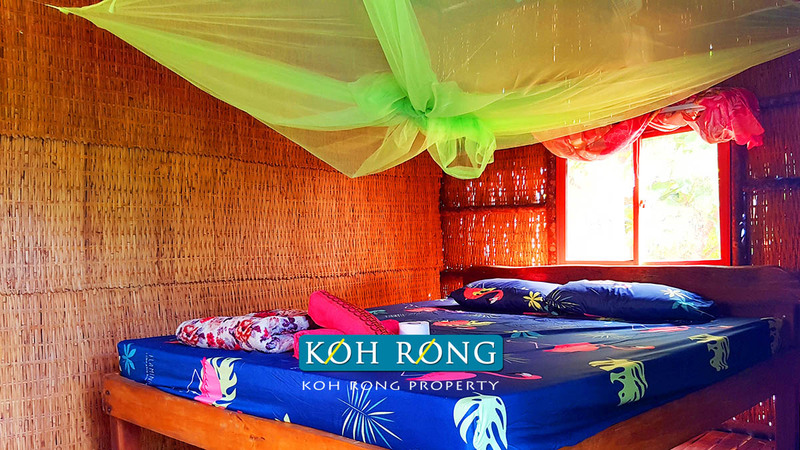 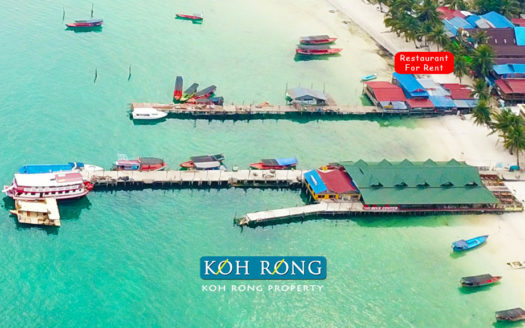 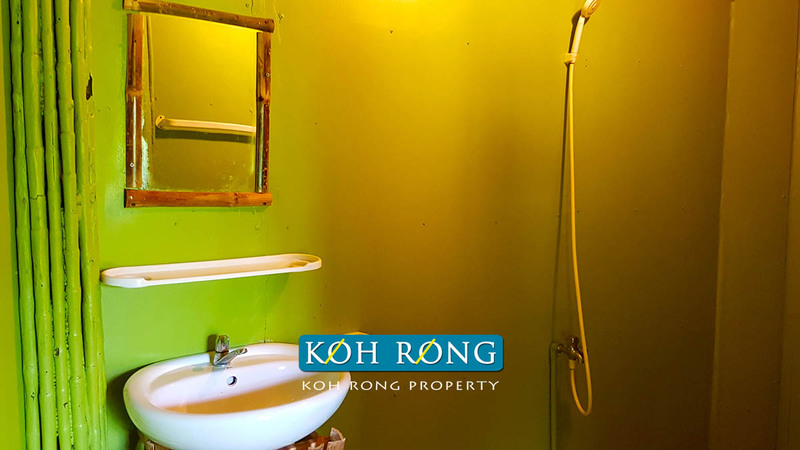 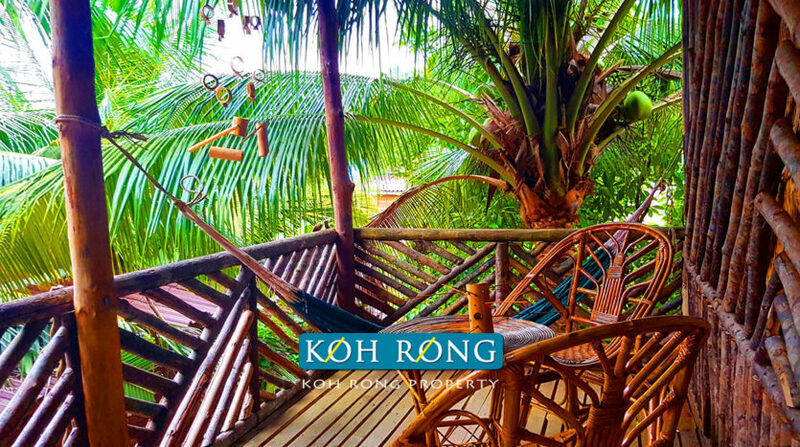 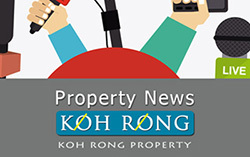 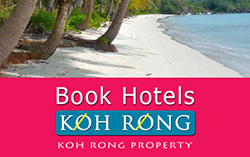 Koh Rong is now experiencing growth for long and short term rentals, so there is 12 months a year of profits, if planned well. 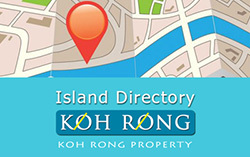 A beautiful location and a great walk in business with nothing to do..